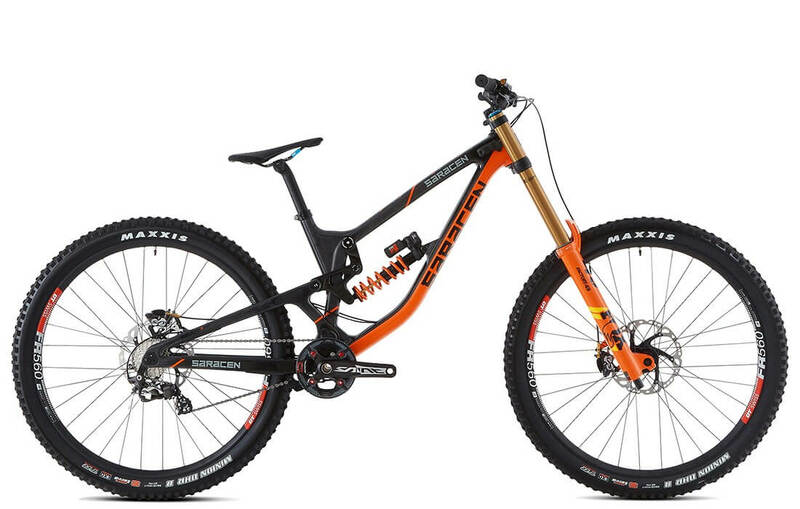 This isn't an adapted 27.5 bike, The Myst 29 is a completely new chassis designed specifically around 29" wheels. 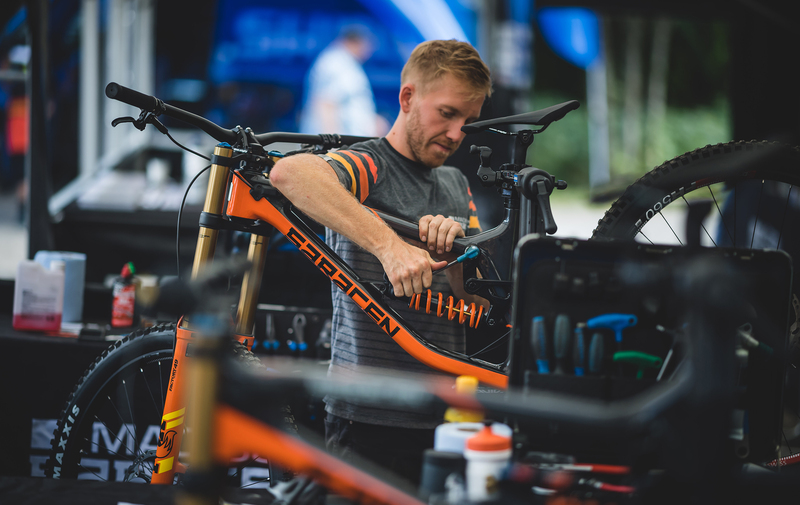 With racing getting even tighter than before, the difference between winning not making it onto the podium can be just hundredths of a second. 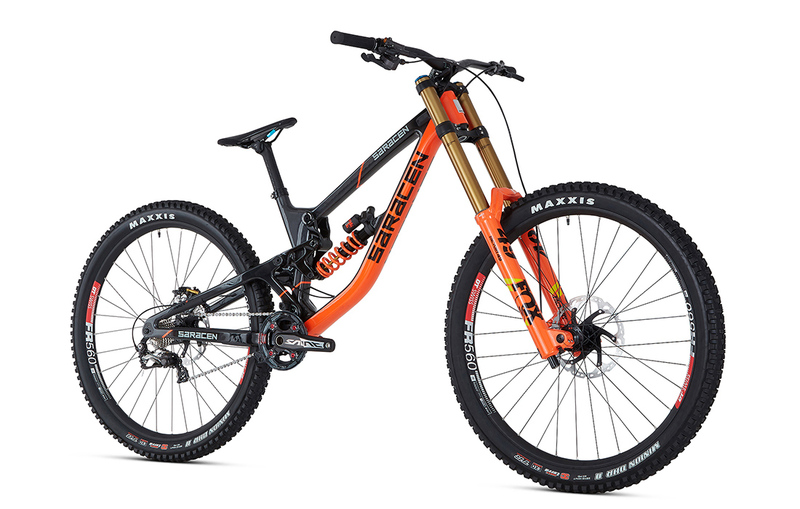 Riders are seeking every advantage possible and that extends to wheel size options. 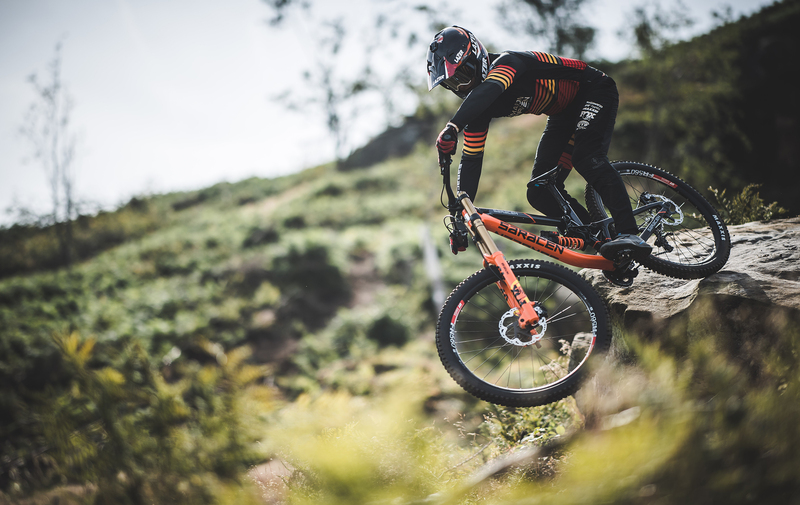 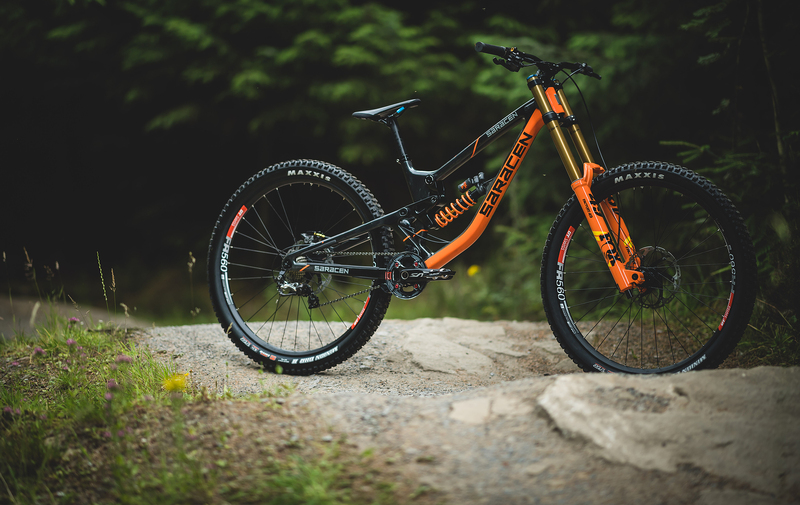 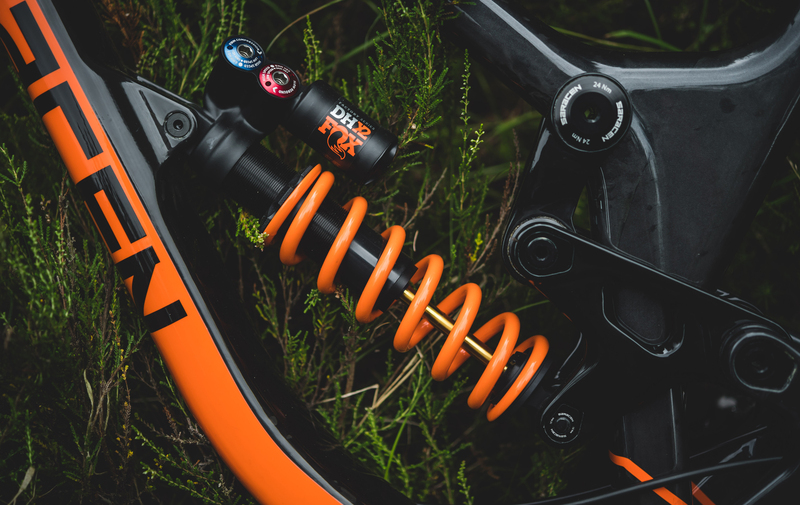 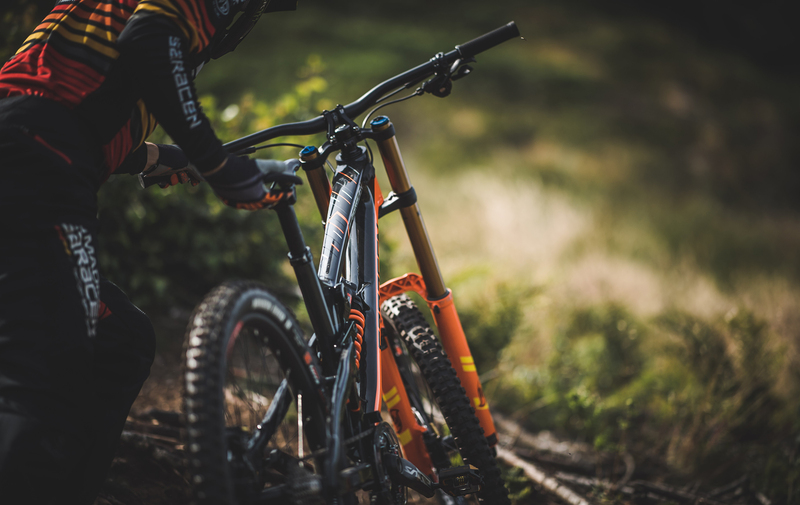 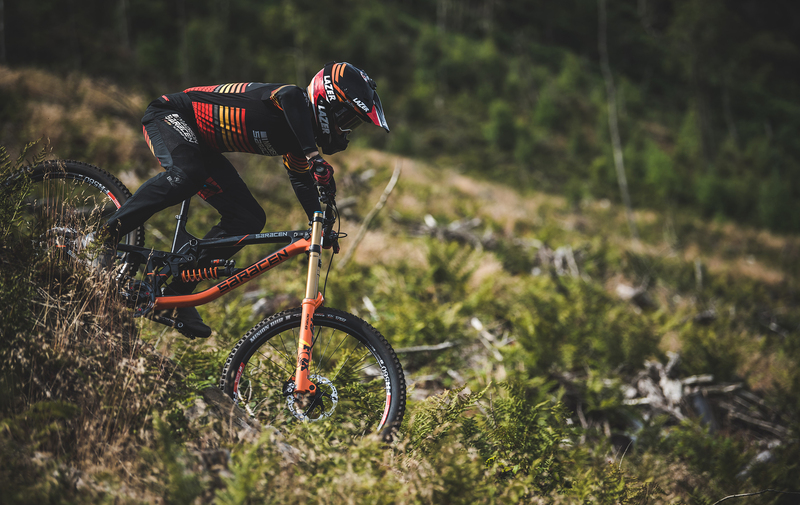 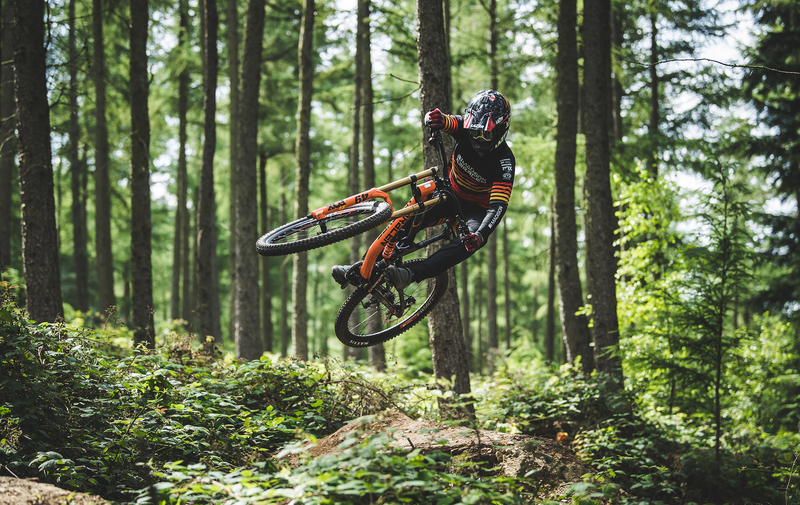 The all new, ground up Myst Team 29 has been the go to bike for Madison Saracen Factory rider Matt Walker since day one of testing and he has already had some fantastic achievements on-board his Myst!